It’s that time of year again – when the pool and beach beckons almost daily and I’m forced to reconcile my relationship with my bikini. It seems crazy that those unforgiving triangles of Lycra so often strike fear into our hearts. And, while I’d be much happier in my trackies, I have picked up some tricks over the years to make myself feel much more comfy in a cossie. Take heed of these steps to spend more time actually enjoying the beach. 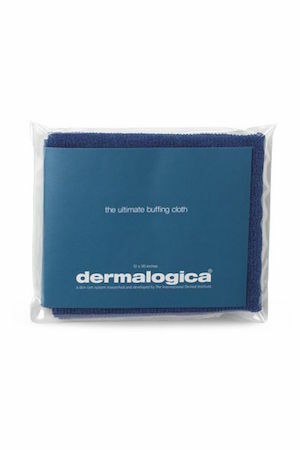 When you’re stripping bare you want your skin to be in primo condition. Start with an earnest head to toe exfoliation. 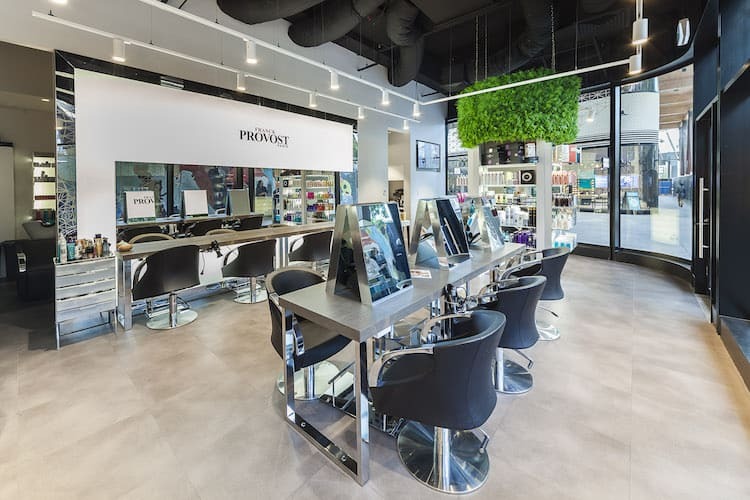 I don’t find scrubs work that well – they’re a lovely, fragrant experience but they don’t actually get rid of dead skin cells and unclog pores all that well. 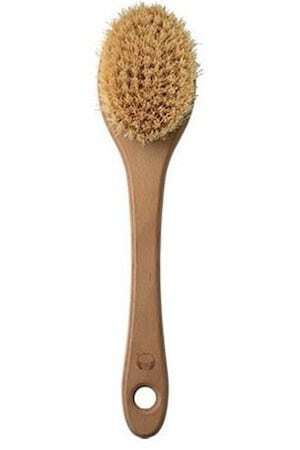 You need a dry body brush (do it before you shower), a loofah or a Japanese buffing cloth (do these IN the shower) – and slough your skin until it nearly hurts. 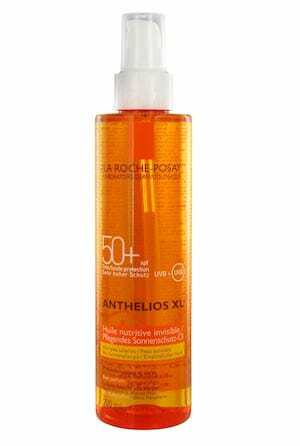 Then rinse with cool water, pat skin dry and pop on a light moisturizer. 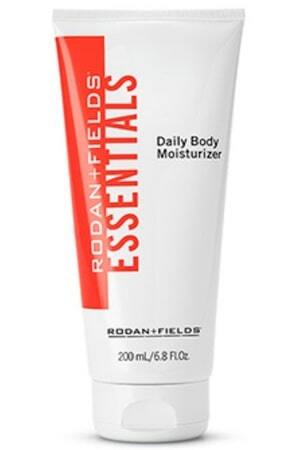 When prepping for the big reveal, look for a body cream with firming or detox properties. 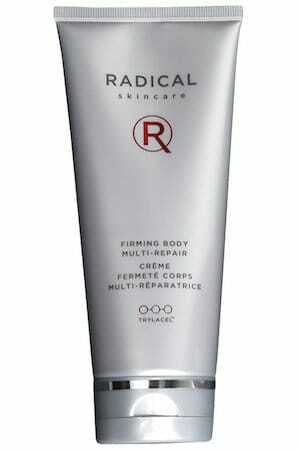 Radical Skincare Firming Body Multi Repair cream from Mecca contains antioxidants and ingredients that help with skin drainage. 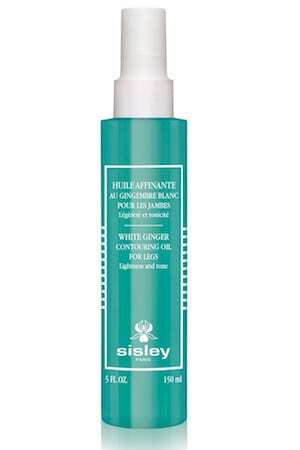 Sisley White Ginger Contouring Oil for Legs is great for bumpy thighs and bottoms – give yourself a vigorous massage as you apply using long strokes or invest in a cellulite massager – the Fasciablaster has had some great reviews or you can pick up a plastic one off ebay for loose change. 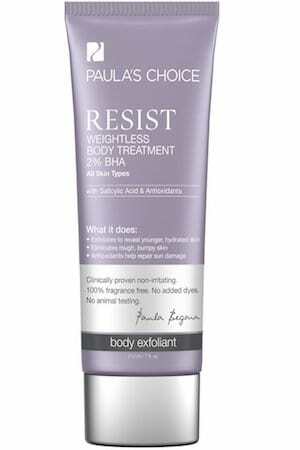 If KP (Keratosis Pilaris) is an issue (those bumpy bacne type spots that crop up on arms and back) try a body lotion like Paula’s Choice Resist Weightless Body Treatment – it has 2% BHA and salicylic acid to nix breakouts. 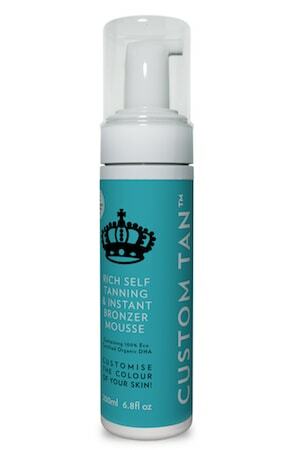 While I love the ease of a spray tan, you can get a really beautiful result doing it yourself with a great mousse and a mitt. 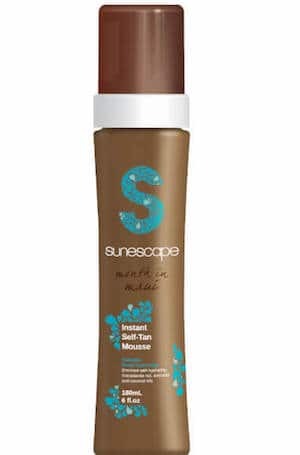 I’m a fan of Aussie brands Custom Tan Super Dark Mousse and Sun Escape Instant Self Tan used with one of those velour mitts. The mitts prevents finger stripes and allow you to really buff it into the skin (see my video on my tanning routine). 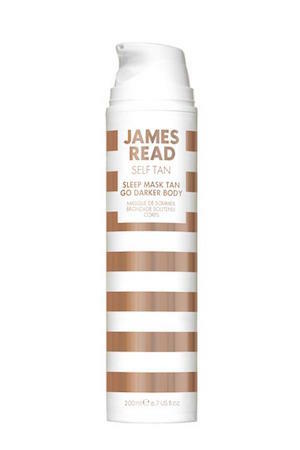 I also love James Read Go Darker Sleep Mask – it’s great because it’s clear and won’t stain your sheets. Show off beautifully bronzed skin by adding some sheen. 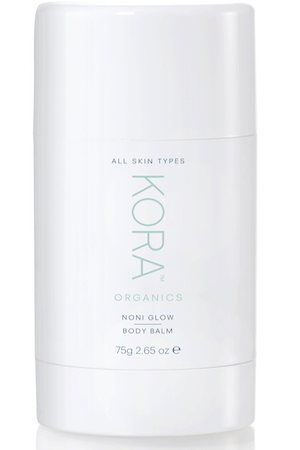 If you like a hint of glow I’ve been enjoying Miranda Kerr’s Kora Organics Noni Glow Body Balm– it comes in handy stick so you can just glide it down your arms, legs and collarbones and rub it in. If you like a lot of gleam then try an oil. 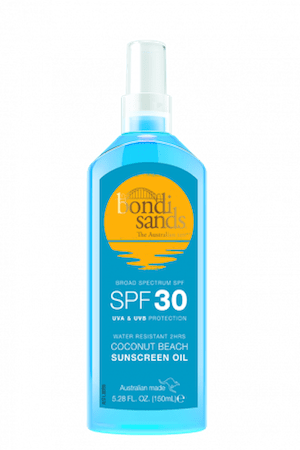 The new Bondi Sands Coconut Beach Sunscreen Oil SPF 30 smells amazing and gives your limbs that flawless glossy look while protecting you from the sun. If you haven’t seen the doco by Michael Mosley “Eat, Fast and Live Longer” check out SBS On Demand now. It’s pretty compelling. I did try the 5:2 diet and had some incredible results but lacked the discipline to keep it up long term. Now I just do a little fast whenever I’ve overindulged. Nothing too crazy, but if I’ve had a big meal the night before, I’ll skip breakfast and let myself get hungry. It just resets my stomach and makes me think about the food I’m eating. The next meal will be a salad with plenty of greens, veggies and quinoa and egg if I’m super hungry. To help keep everything moving in your digestive system and help flatten your stomach you need to increase your H20. And that doesn’t just mean endless glasses of water – you can try sipping cooled herbal tea or popping mint and lemon slices in your water to make it more interesting. You should also ‘eat your water’ – so choose vegies with high water content like cucumber, capsicum and celery – they’ll help fill you up without making you feel bloated. Anything that helps flush your system is good when you’re looking to whittle your physique. Saunas have always been a quick fix for instant weight loss (but most of the loss is water – it will return when you rehydrate). 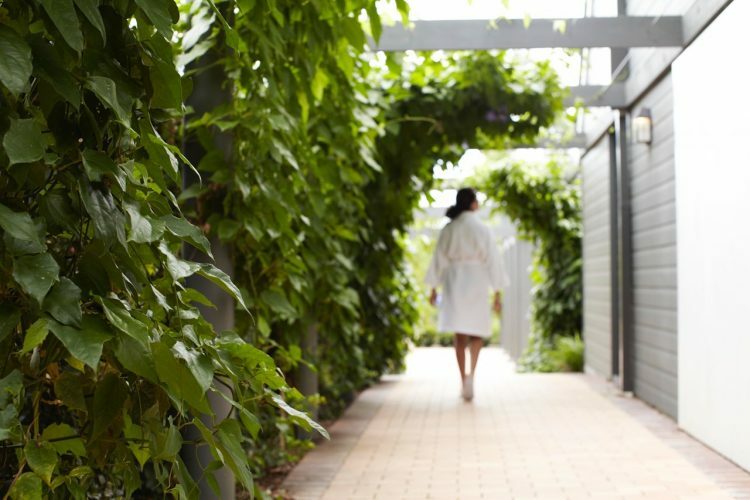 Infrared saunas actually burn calories because the heat penetrates more deeply, so you detox more effectively. Studies found that you can actually burn 600 calories in one 30 minute session. 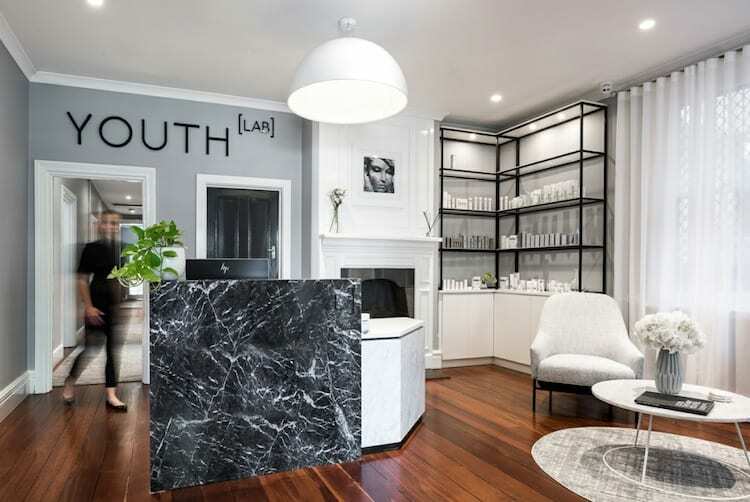 I head to Vaia Beauty in Darlinghurst when I want to power up my detox. Vaia – who is a herbalist – also gave me some Glutathione spray for under my tongue – it’s an anti oxidant that keeps the liver working, helping the body get rid of waste and shifting tummy fat. I’ve also been drink Qi Slim Tea – it’s a chemical and laxative free tea that helps increase the amount of heat your body produces – not sure if it works but it can’t hurt! Find a cover up that you love. If all else fails, find a cover up you can wear with your bikini. I love these high waisted broderie anglaise shorts by Zimmermann. Forever New have some cute ones in a similar style. 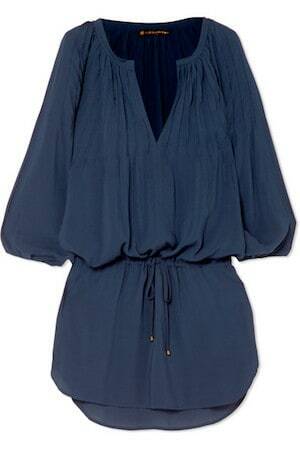 A little Vix voile dress is a great option that you can wear beyond the beach, too. 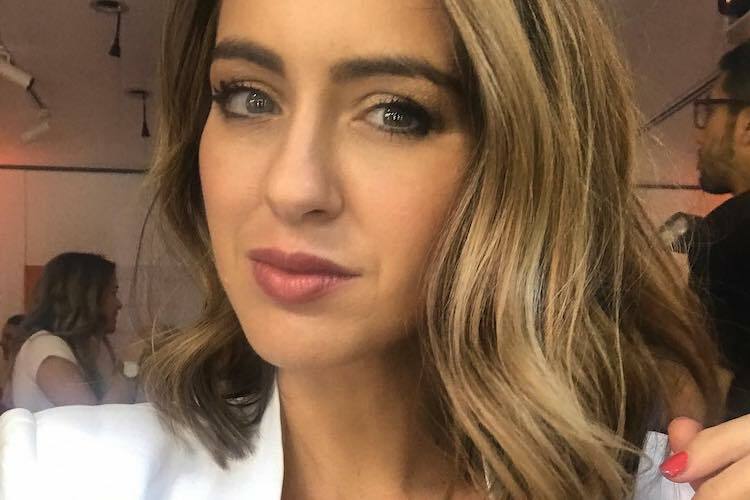 How did the Coolsculpting results go? In particular under the arms? I’m considering it for my bingo wings but wanted to know if you saw improvement. Hi Jane! I haven’t noticed a massive improement in my arms yet – but they did say 3-4 months so will know more in Feb! Tummy is a bit flatter but I have been eating better! hard to know at this stage. Stay tuned! Love your collection! 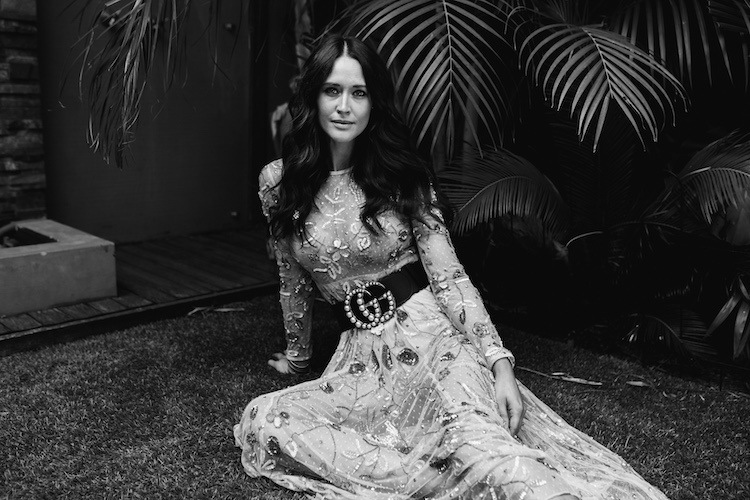 You are looking adorable in the outfit. We all need to be in style at the beach. You shared a lot helpful tips to look great on a beach. I would love to have Zimmerman High Waisted Broderie Anglaise Shorts, It will look great on me. Thanks for sharing.